Moreover, the Kodály method and the Hungarian sheepdog and hunting dog species also became Hungarikums, szeretlekmagyarorszag.hu reports. 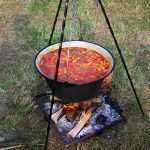 The possibility of the Szeged fish soup to become Hungarikum was mentioned in our former article in January, where our expert interviewee said that the Hungarikum title, which is proudly bore by their brother Baja, could be gained rather by a wider interpretation, by the Tisza region varieties. 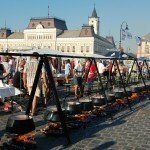 Well, it happened: on the 21st of March the Hungarikum Committee made Hungarikum of the fish soup of the Tisza region. Furthermore, the Egri Bikavér, the Kodály method and the Hungarian sheepdog and hunting dog species also became Hungarikums. 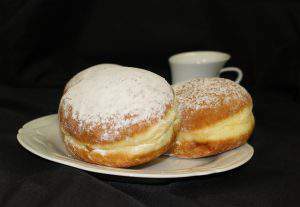 What exactly are the Hungarikums? 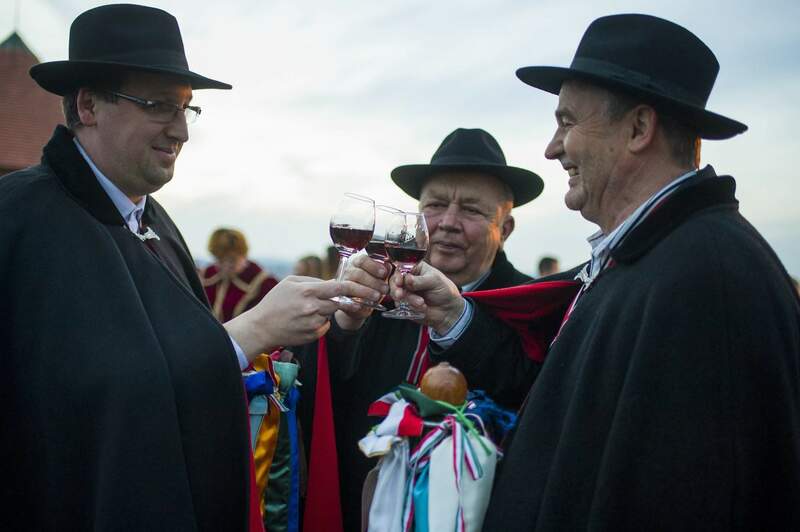 According to MTI, on the press conference held in the Castle of Eger with the presence of oenologists the announcement by Sándor Fazekas that the worldwide known red wine, the Egri Bikavér became a Hungarikum was received by applause. 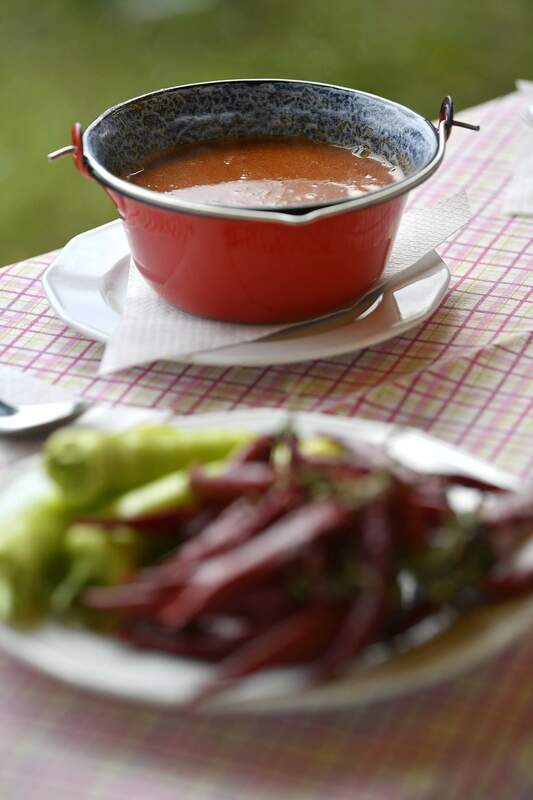 At the event in March Imre Ujvári, the mayor of Tiszafüred, said he was proud that the fish soup of the Tisza region became a member of the Collection of Hungarikums by the initiative of Tiszafüred. 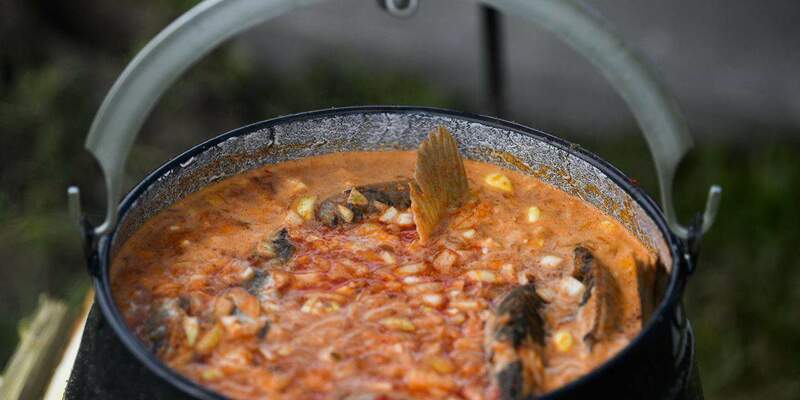 The collective term “fish soup of the Tisza region” can refer to the Szeged, the Szolnok, or the so-called Tisza vinous varieties. The recipes of the Tisza region are more complicated than the recipes of Baja: while in the latter one fish are not sieved, but simply stewed with onion and the soup is made strictly from carp, in the Tisza region first a broth is made from onion, paprika and fish offal, then it is sieved, and the fish steaks cut earlier are prepared in it. 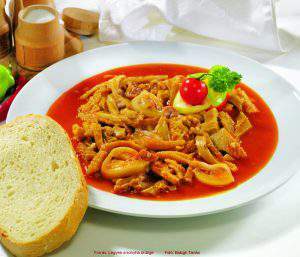 This soup lacks noodles, while the Baja fish soup is prepared with pasta called “gyufatészta”. The Kodály method is a concept of music-teaching which covers the methods of Zoltán Kodály. His ideas are based on the Hungarian culture, and are in connection with other theories of his time, but can be applied in other environments as well by the usage of the folk-songs of the local culture. The ethnomusicologist, collector of folk-songs, composer, pedagogue and cultural politician Kodály was mainly hurrying some changes in cultural politics in his writings and speeches. With his statement “Music is for everyone” he demanded music to be part of the elementary education. 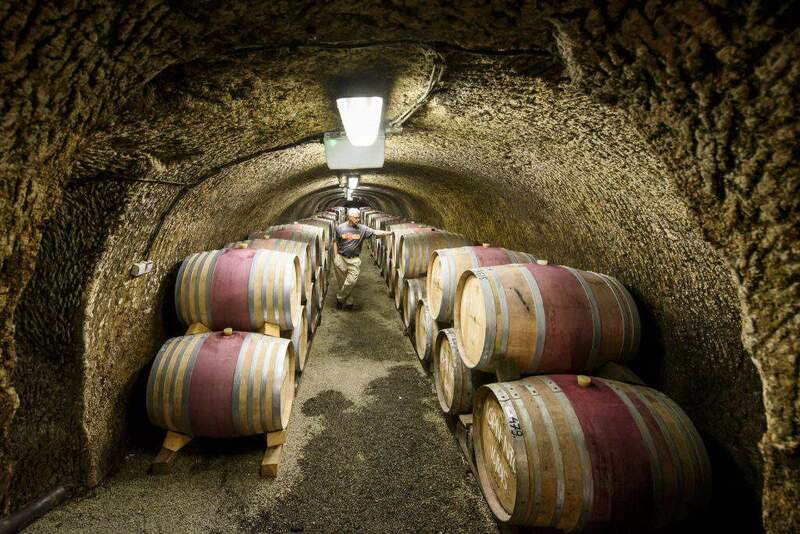 His methods are the ones that also became Hungarikum. In addition to what was mentioned above, you can be also happy, if you own a pedigree sheepdog or a hunting dog, as the dachshund and the vizsla also became Hungarikums. 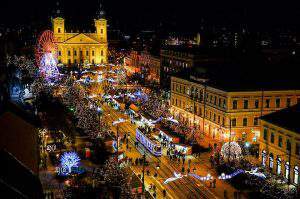 Do you know what Hungarikums are? 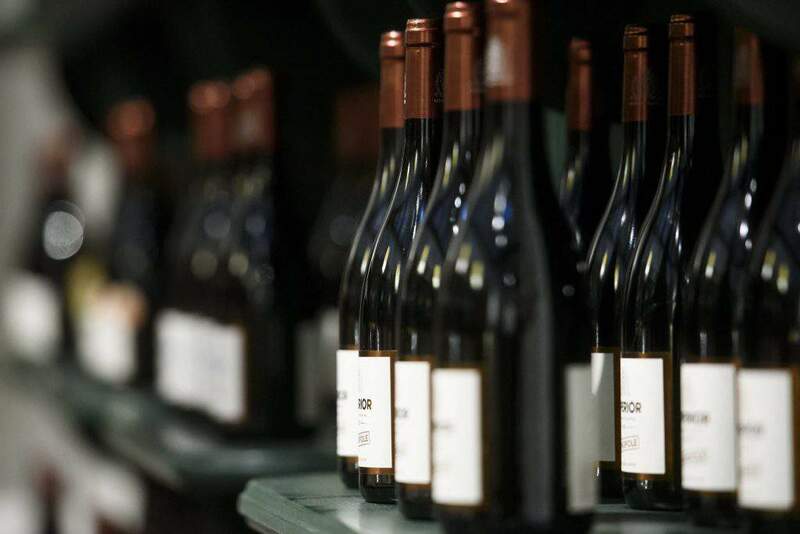 Champagne and Sparkling Wine World Championships: Hungarians reach great results!